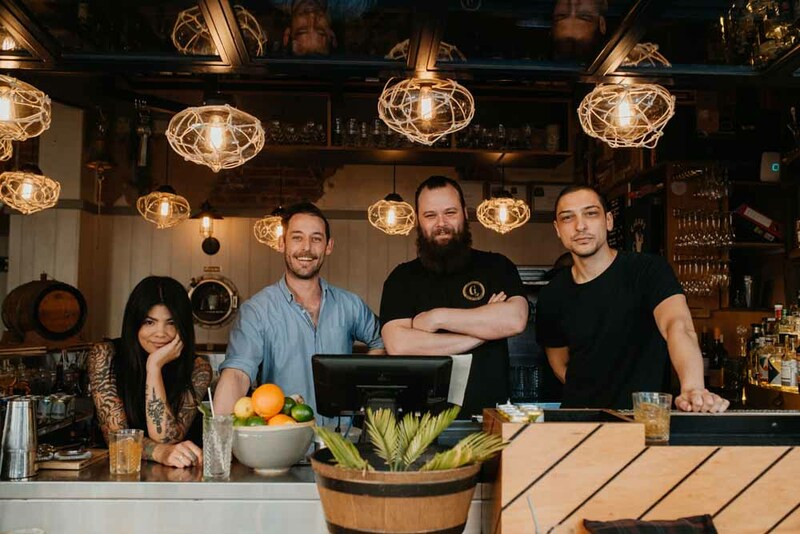 Kicking off on the 12 November 2018, The Exchange team have launched their latest initiative – The Exchange Bartender Exchange. The program supports and facilitates bartenders to exchange places with their contemporaries from bars across the country and the world. 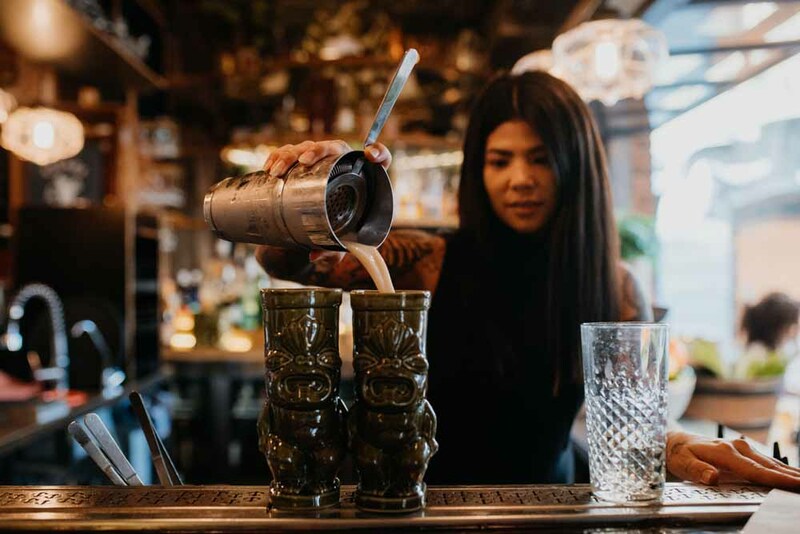 From menu takeovers, to pop-up bar swaps and special guests, the Bartender Exchange showcases the very best in bartending talent and the latest drinks trends from the outstanding Australian bartending community. On Monday 12th November, Kayla Reid & Timo Van Hest hailing from Fortitude Valley’s Savile Row did a one, two, switcheroo with Natalie Ng & Jono Carr from Door Knock in Sydney CBD. The two chosen talent from each venue journeyed to their neighbouring state for the one night only. 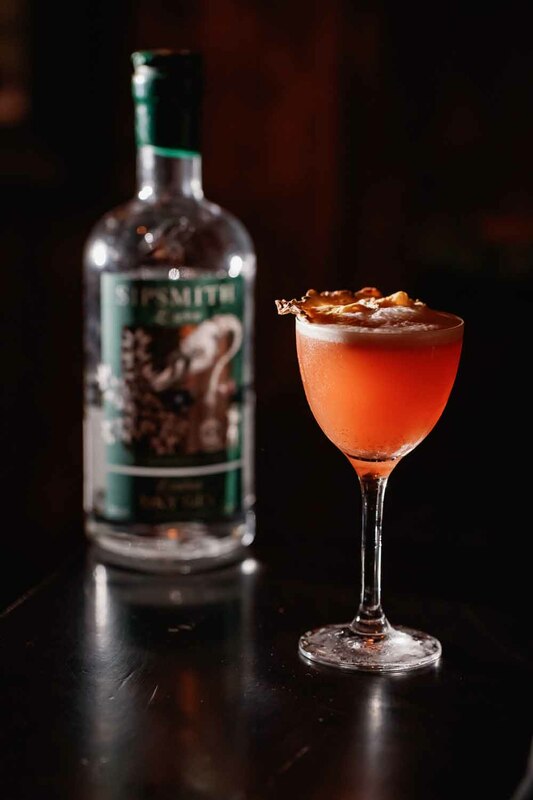 Each venue also collaborated with The Exchange Brand Ambassadors to create phenomenal cocktails menus. The bartenders brought to life a variety of hometown venue staples alongside quirky creations specifically made for the night. 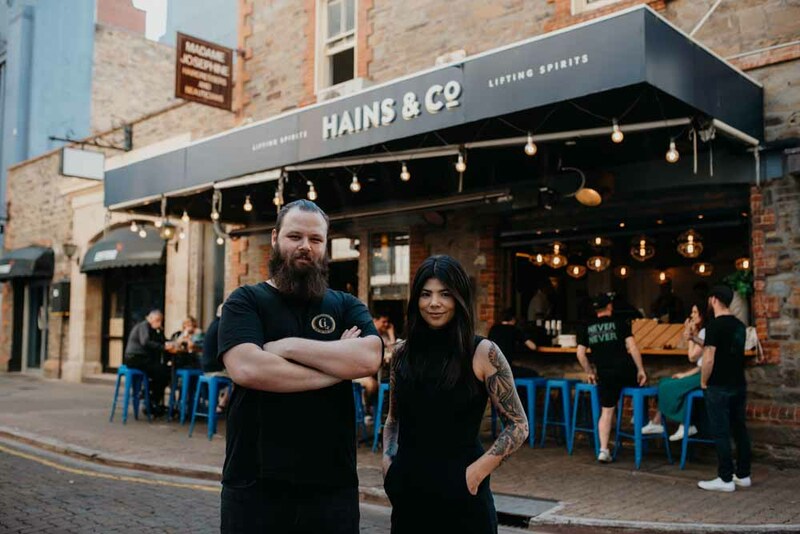 On the 18th November QLD’s The Gresham representatives Millie Tang, Jack Stacy & Ryan Lane sailed south to take over SA’s Hains & Co for one night only, bringing with them an eclectic menu honouring 70’s & 80’s rock. Josh Mack & Josh Esposito of Hains & Co returned the favour on November 25th, bringing some of their SA know-how north to The Gresh with cocktails varying from “Folsom Prison Blues” to “Baby Did A Bad Bad Thing”. 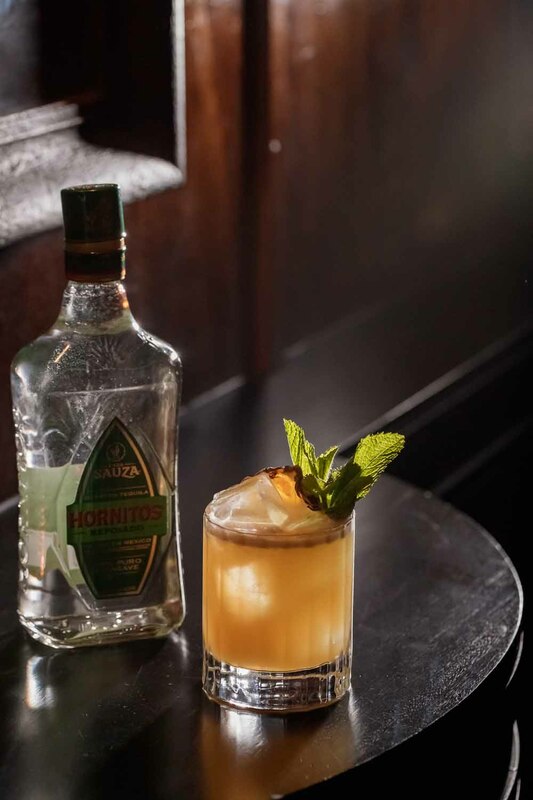 Keep an eye out for more Bartender Exchanges to come in 2019. 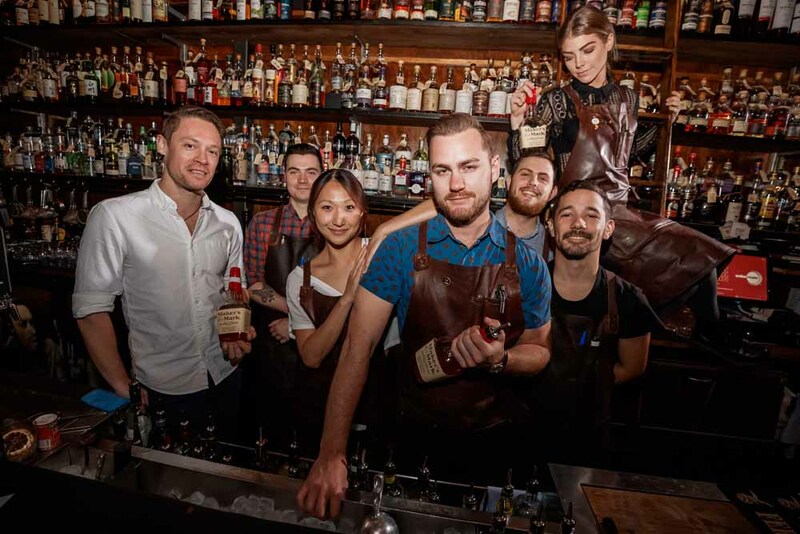 Get involved and support the legends and collaborators of the Australian bar scene.